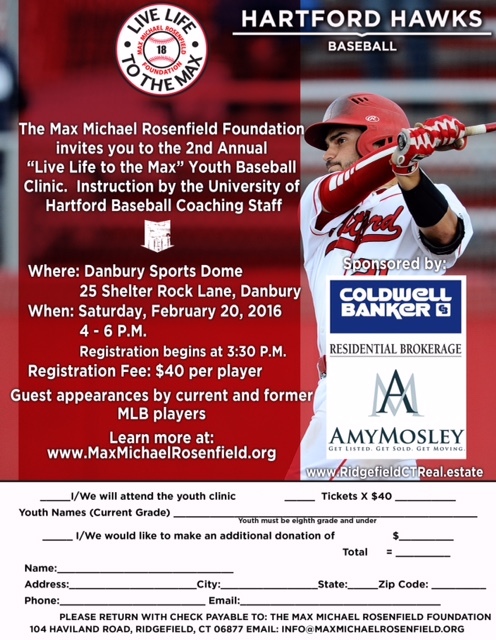 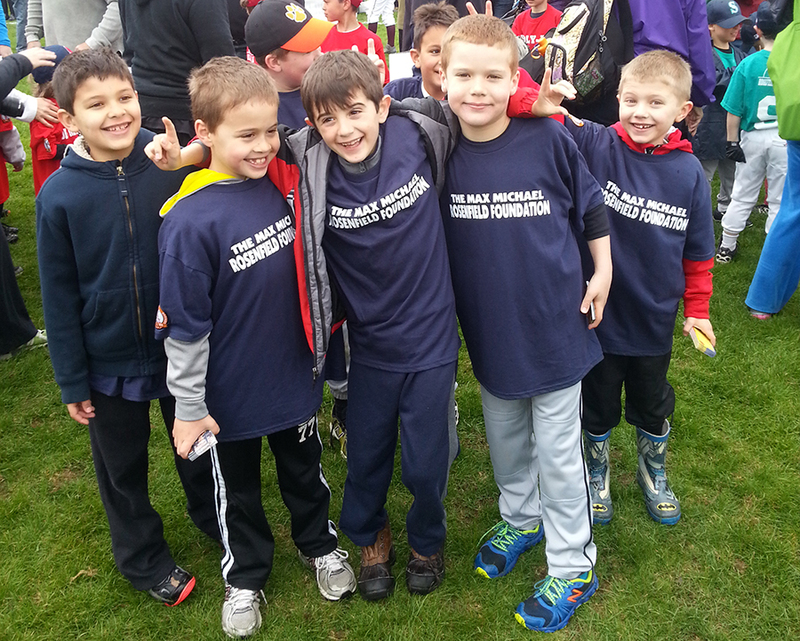 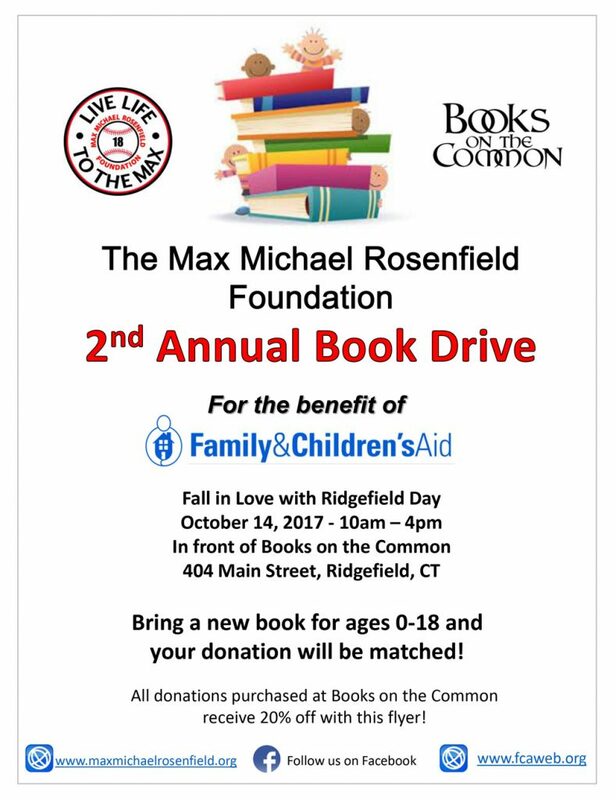 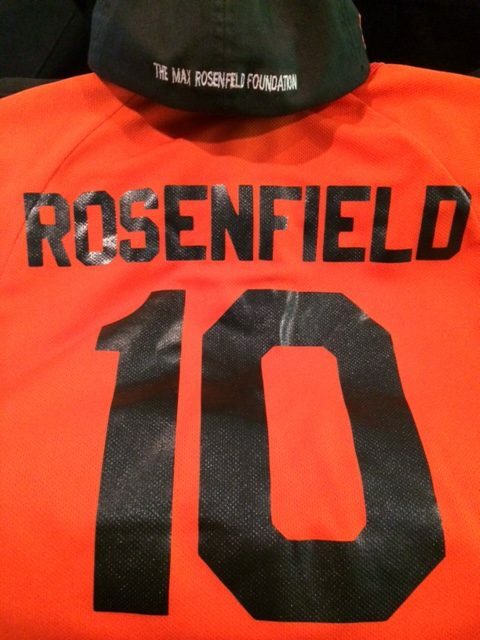 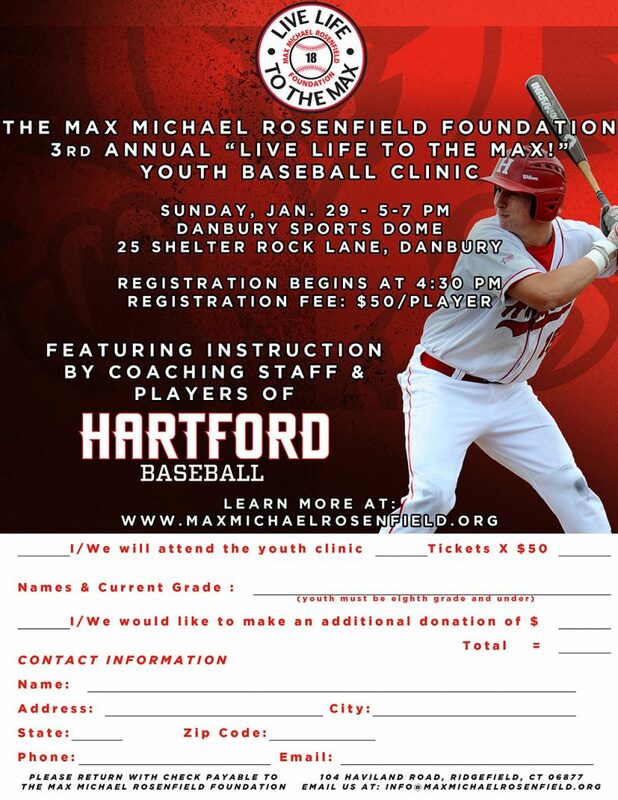 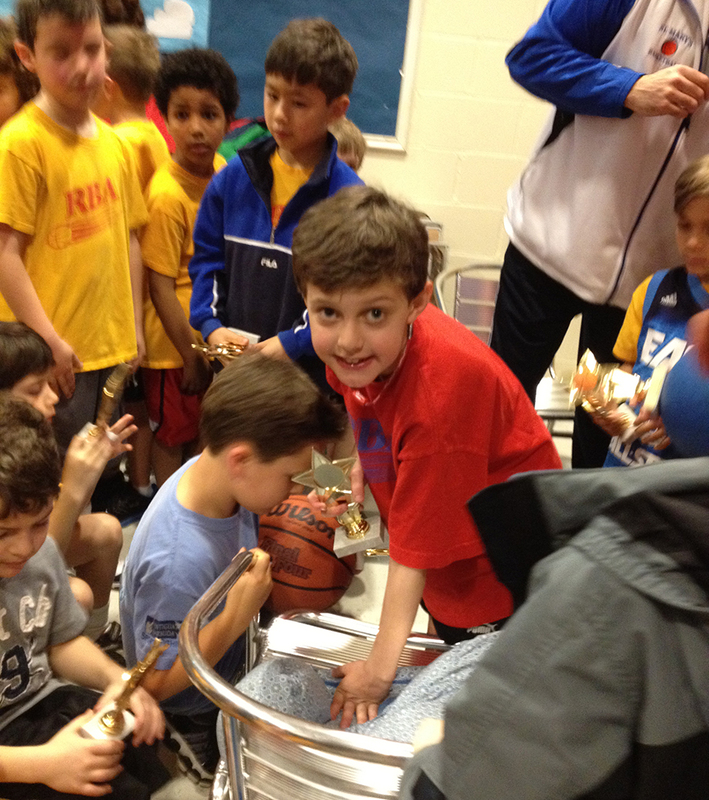 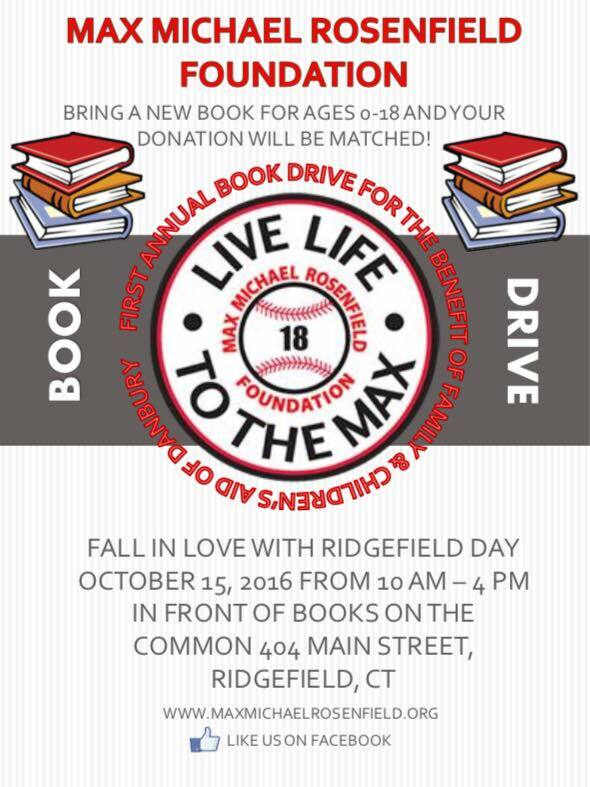 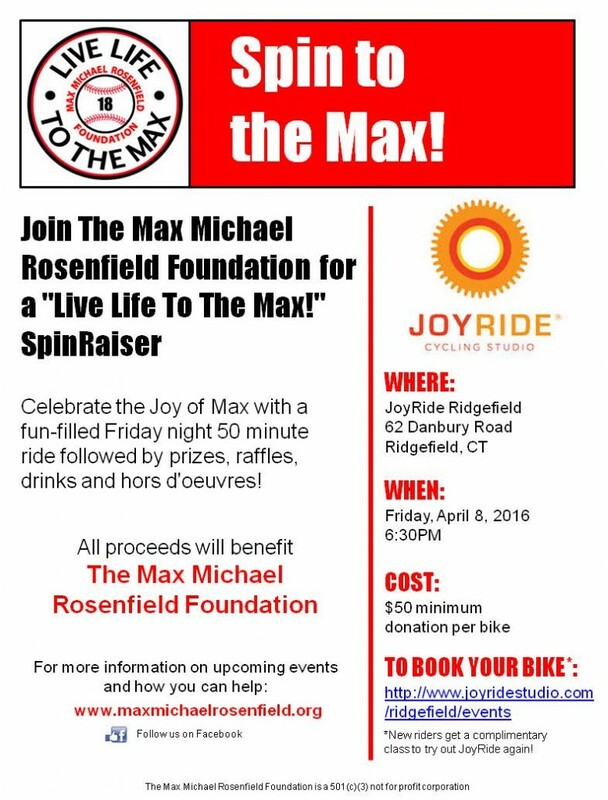 Max Michael Rosenfield Foundation | Live Life to The Max! 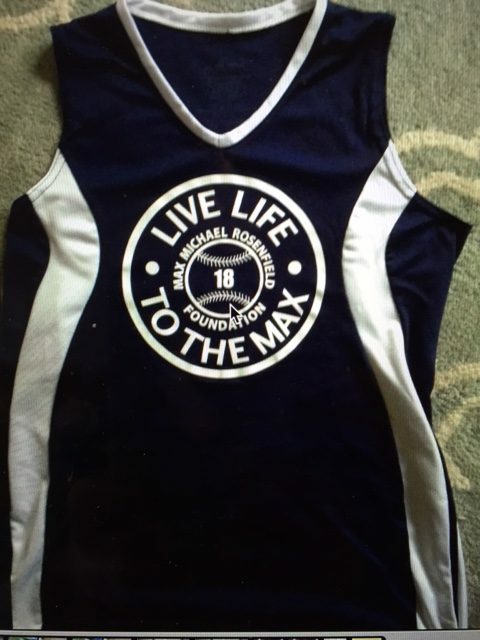 Max was an ambassador of friendship, a champion of making sure no one was ever excluded and a teacher in lessons of the heart. 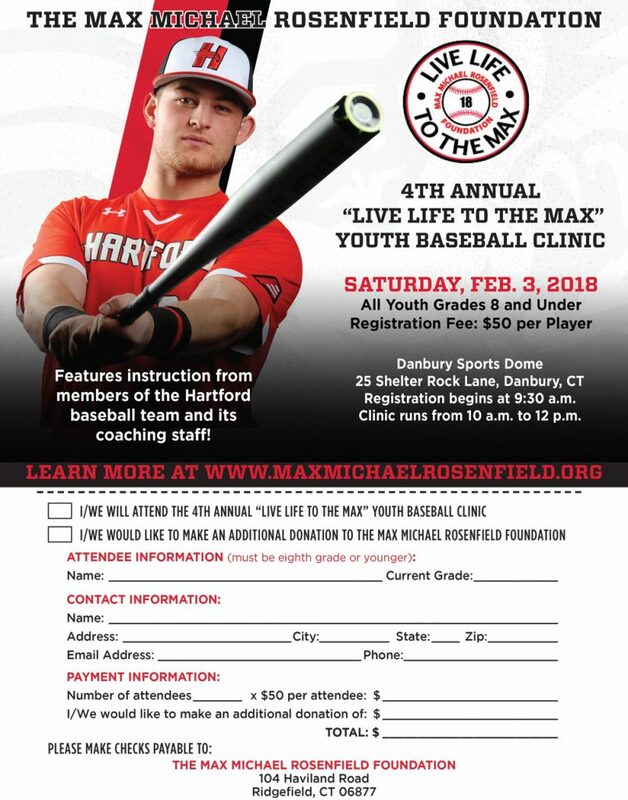 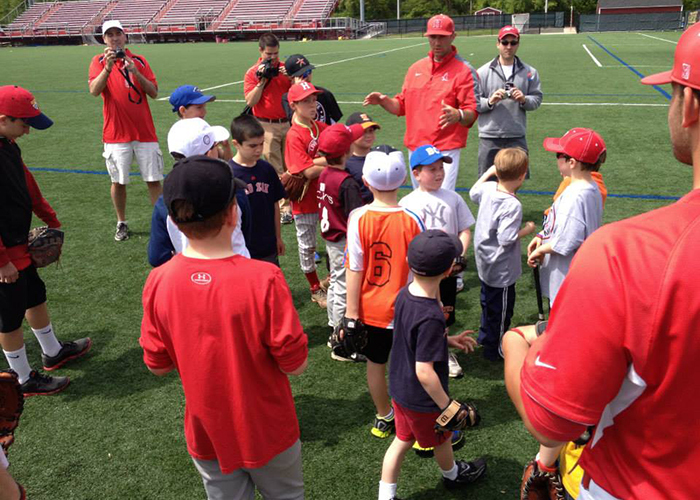 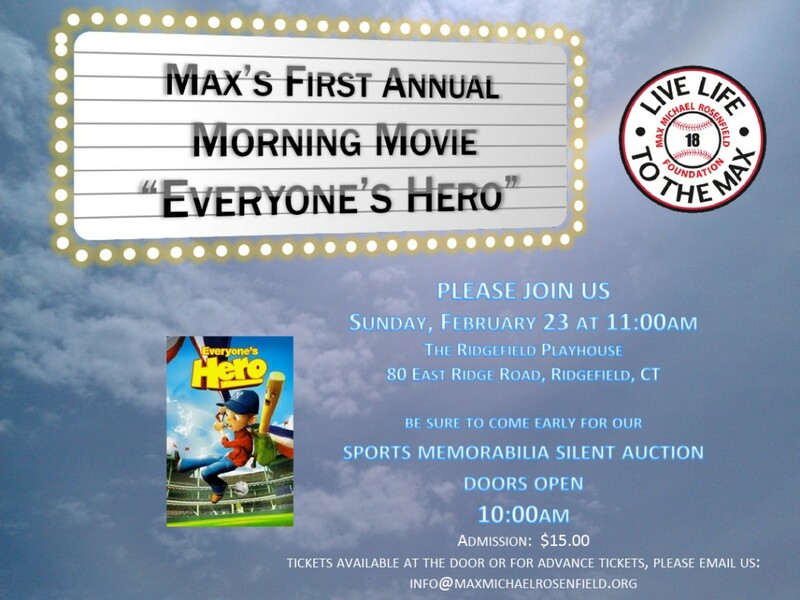 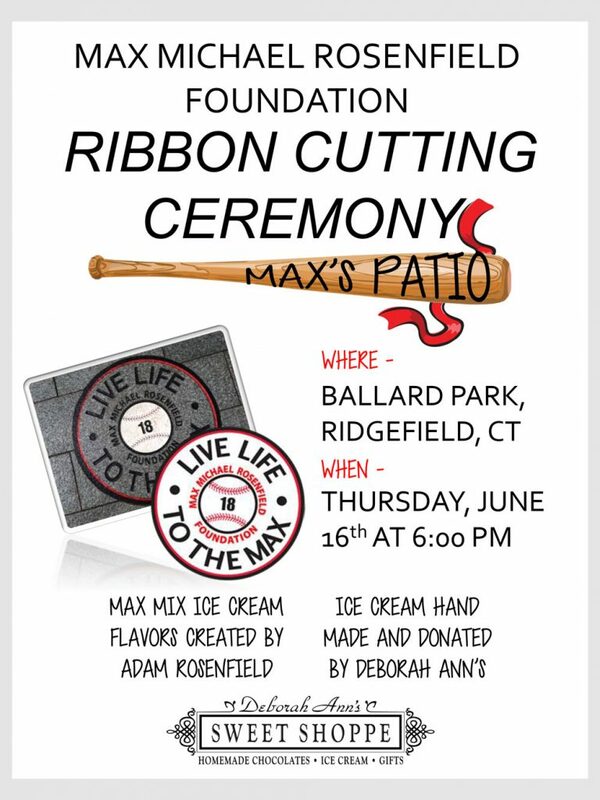 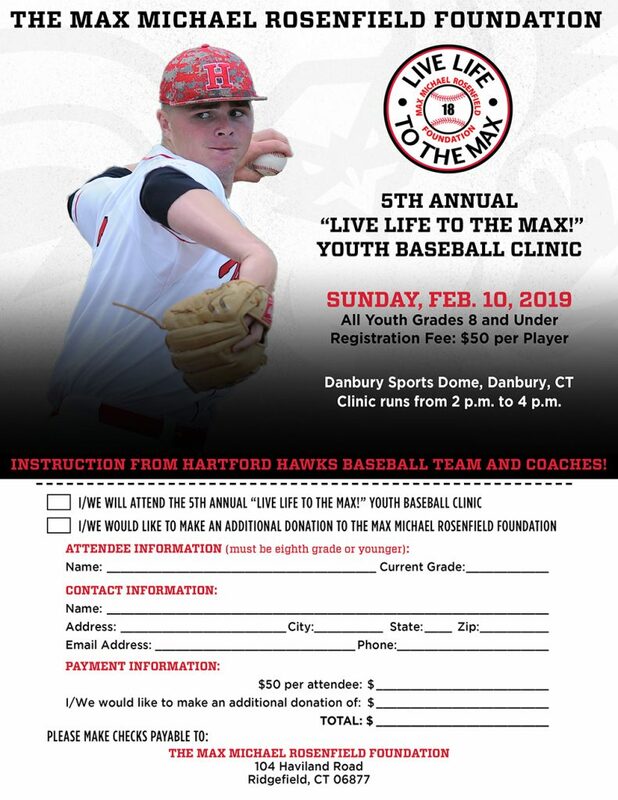 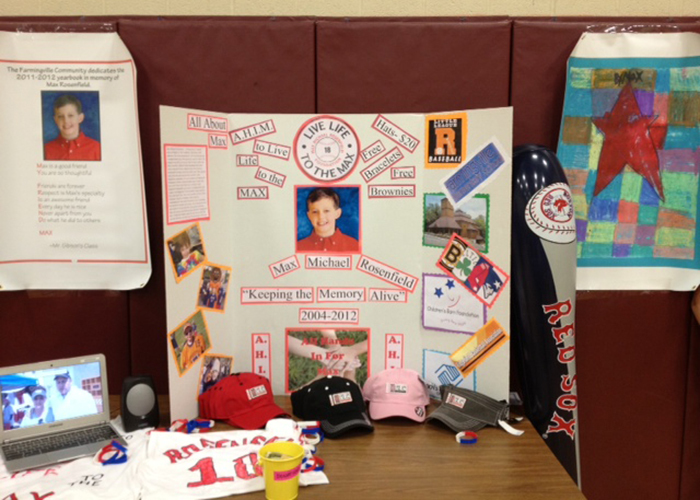 The Max Michael Rosenfield Foundation is committed to helping children of all abilities experience childhood joys; to nurture philanthropic activities that positively impact the lives of children and to spread the good will and love that Max showed to everyone he met.